WHAT'S THE BREATH OF LIFE TO YOU? 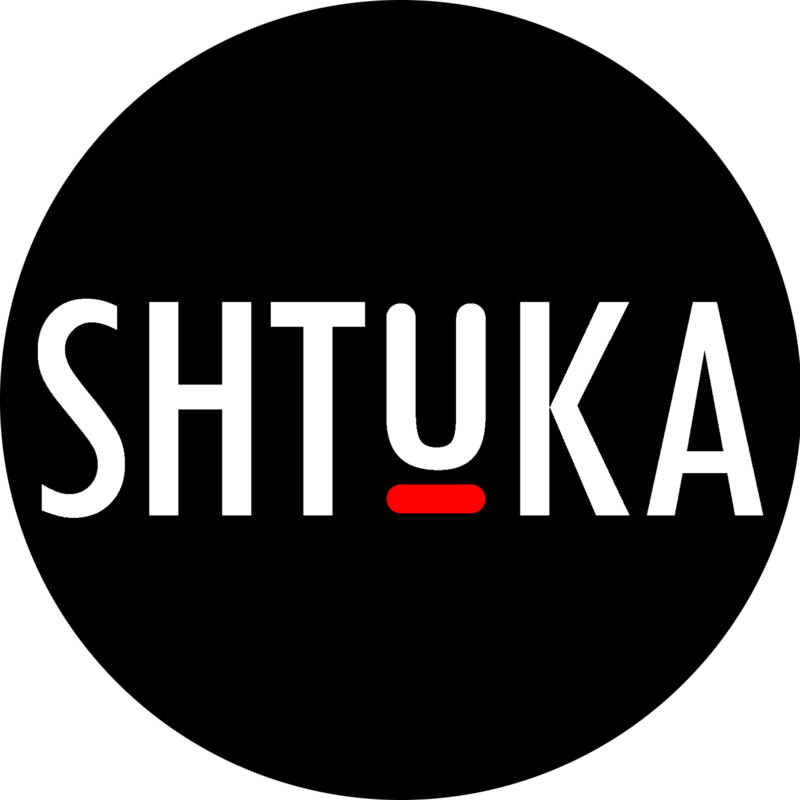 Shtuka – is a compact badge that solves the problem of protecting your health in a megacity. It is a stylish accessory that forms a safe environment around the user and has a positive effect on your immune system, thereby reducing the likelihood of your body being infected with viruses or bacteria. Inside the badge there is the active substance, that interacts with viruses and bacteria, and blocks their distribution and further transmission. The adaptogens included in its composition have a wide spectrum of action against various pathogens, and the immunostimulants help the body to fight against viruses itself. We know exactly where the thin line between the desire to protect ourselves from the harmful effects of the environment and the modern lifestyle lies. That is why we made the Badge Shtuka so concise. It fits into any image and gives anyone an opportunity to protect themselves without drawing too much attention to it. Shtuka effectively destroys almost all known viruses and bacteria, neutralizes allergens and eliminates odors caused by the activity of microorganisms. However, it is completely harmless to humans. From outside it is a compact case with holes for evaporation of the active substance. In this small rectangle we managed to hide care absolutely invisible to prying eyes. Nothing extra. Universal color, compact size, multiple fastening options. WHAT DOES SHTUKA CONSIST OF? Inside there is a plate impregnated with the active substance. It evenly evaporates through a special perforation on the case. The formula contains natural immunostimulants and adaptogens, it is completely safe for humans and has disinfectant properties. We didn't just bring the product to USA, we launched the production in our country and created a new virus blocker format. In this way we reduced the financial and time costs, significantly reducing the cost of the product. It is important to us because we want every person to take care of and protect their health. WHAT'S THE PRINCIPLE OF SHTUKA? The substance in the case gradually evaporates, disinfecting the air around the person. In this way it creates a protective aura and does not allow you to become infected and infect others if you yourself are sick. Molecules of viruses and bacteria surrounding a person. Molecules of the active substance attacking pathogenic microflora. Functional decrease in the activity of virus molecules due to structural changes. Molecules of the active substance penetrate into the cytoderm of bacteria, reacting with organic substances on the surface of the cell membrane and inside the microorganism. The active substance does not let the cells of pathogenic bacteria develop protective measures against it and, thus, very effectively blocks the development of infection, as it quickly destroys the cell membrane of the virus and its genetic apparatus. We placed our project on Kikstarter and in gratitude for support we give you an opportunity to be the first to possess this cool thing. SHTUKA will already be available to everyone in July. With your support, we will be able to make the world healthier tomorrow. That is our mission. I am good at gathering people into teams and turning ideas into big projects. Also in our team, I am responsible for the promotion and the best way is to promote something you believe in. In our team, I am responsible for the manufacture. I am doing everything for Shtuka to be mass-produced. Please feel free to write and call us. We really love to communicate with our clients. © All Right Reserved. OrganoPlastica Co.